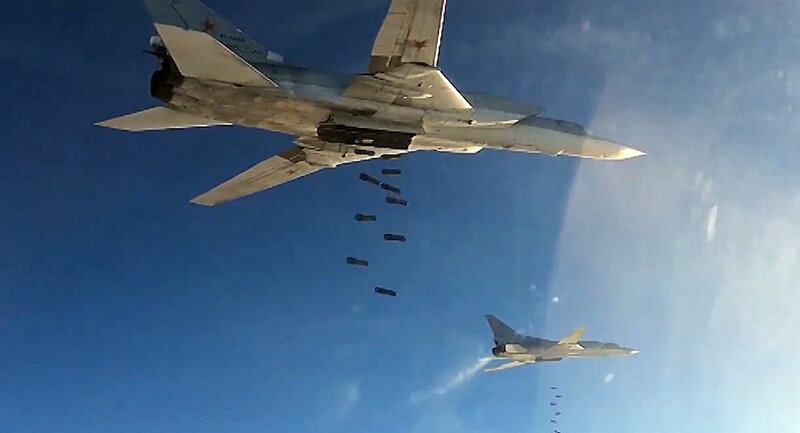 Six Tu-22m3 Bombers Strike Daesh Near Deir Ez-Zor, Syria – Russian Defense Min. According to Defense Ministry, Russian bombers destroy 6 big depots, 2 tanks, 4 infantry combat vehicles, 2 command posts of Daesh in Syria. Russian bombers return to airport based on Russia’s territory after carrying out successful strikes against Daesh in Syria.